I love this! 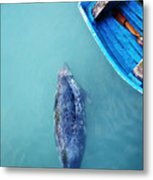 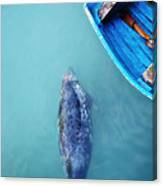 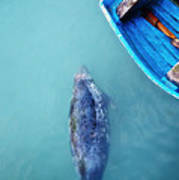 The blues are extraordinary and the seal adds charm and interest! 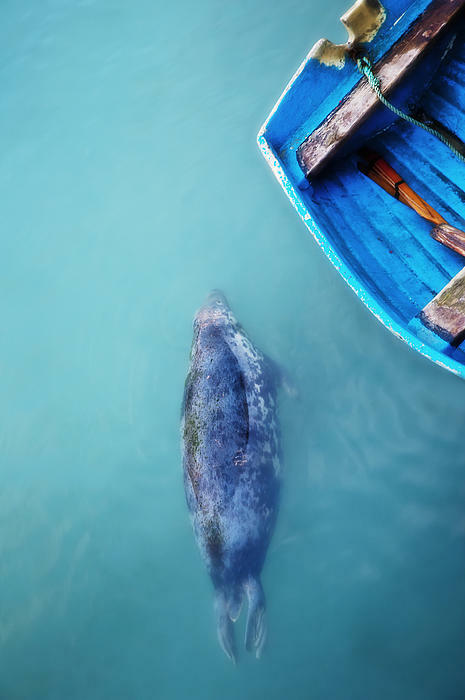 Seal swimming next to an old row boat.